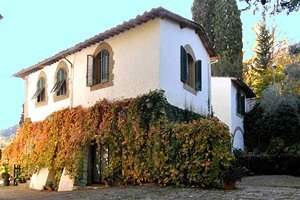 Built as the offices of the Florentine magistrates, the Uffizi palace houses today one of the most important collections of paintings and sculptures in the world. 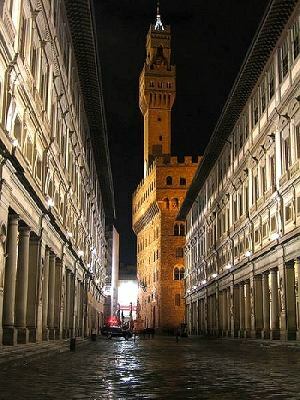 The Vasari Corridor connects the Uffizi gallery with Palazzo Pitti, passing over Ponte Vecchio. 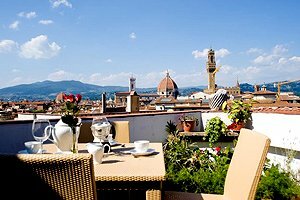 Florenceholidays.com, an agency specialised in renting luxury apartments in the historical centre of Florence, presents a wide selection of luxury apartments close to the Uffizi, luxury apartments in the neighbourhood of Piazzale Michelangelo, luxury apartments in Piazza Pitti and in the other Florentine districts. 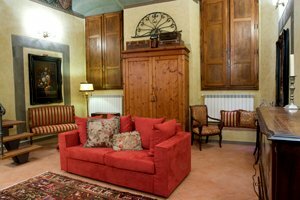 For your next holidays in Florence, rent one of our luxury apartments close to the Uffizi.